Any child that loves stuffed animals will most certainly love the Plush Bear and Animal Toys that are listed here. Each of these Plush Bear and Animal Toys are absolutely adorable. They look real yet they are also soft and cuddly. 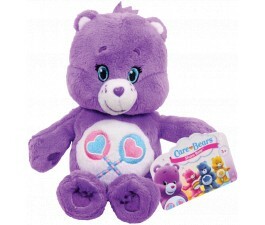 Children will absolutely love each of the Plush Bear and Animal Toys and will probably want them all. Of course the most popular of all of the Plush Bear and Animal Toys is the plush bear. 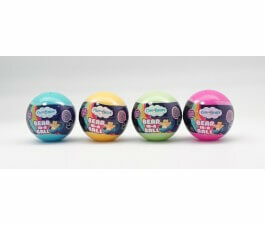 They are perfect for any child of any age. Order these plush animals online and they will arrive in just a few days time. Plush toys are well loved by kids, sweet teens, and adults as well. Plush Animal toys have paved its way to the market. Perhaps, most of us own a teddy bear may be a gift from our special someone. Here at Mr Toys, we offer a wide range of plush animals toys, like teddy bears and other real and imaginary animals like unicorns. Plush animals’ toys are great for evening companion for their cuddly and soft materials. These animal and doll shaped figures are stuffed with lots of foam, cotton, cloth sometimes beans; and surrounded with soft fabric that emulates the animal fur that makes it so cuddly. There are many plush toys available on our website now, which could be a perfect gift for your kids and special someone.